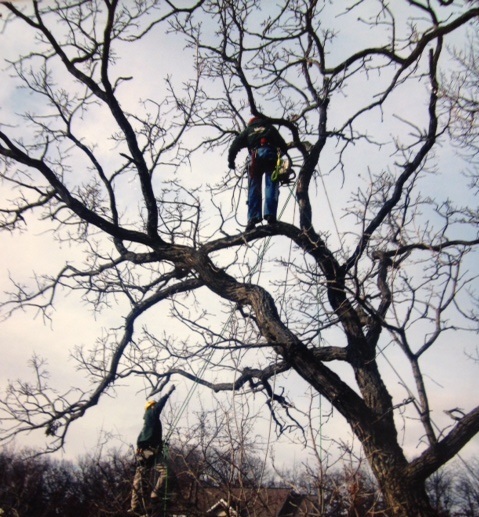 Your Arborist is trained and certified, we have the crews that make the right cuts. We use the right techniques, and care about your trees and you. Never worry about incorrect tree care again. We follow strict time tables as to when we perform our pruning. No climbing spikes are EVER used during pruning, just ropes and experience. We use lightweight equipment during our removals and pruning. No more large ruts in your lawn and destroyed grass you pay so much to care for. We care for your lawn as it were our own. We safely maneuver around obstacles, keeping you and your home safe. We always take the correct precautions with power-lines, cables and anything we see might be a potential issue. Our trained ISA Certified Arborists and ISA Tree Risk Assessor will walk you through step by step from the initial evaluation all the way to cleaning the site. 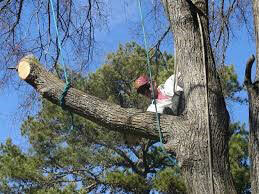 We care about you and your trees so let us put your trees in our hands and take the guesswork out of tree care.